blog Blog Crowdcube: How to invest if you are a resident of the US, Canada or Japan? 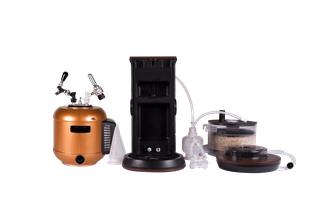 We are happy to hear you want to be part of the #Beervolution by investing in MiniBrew. 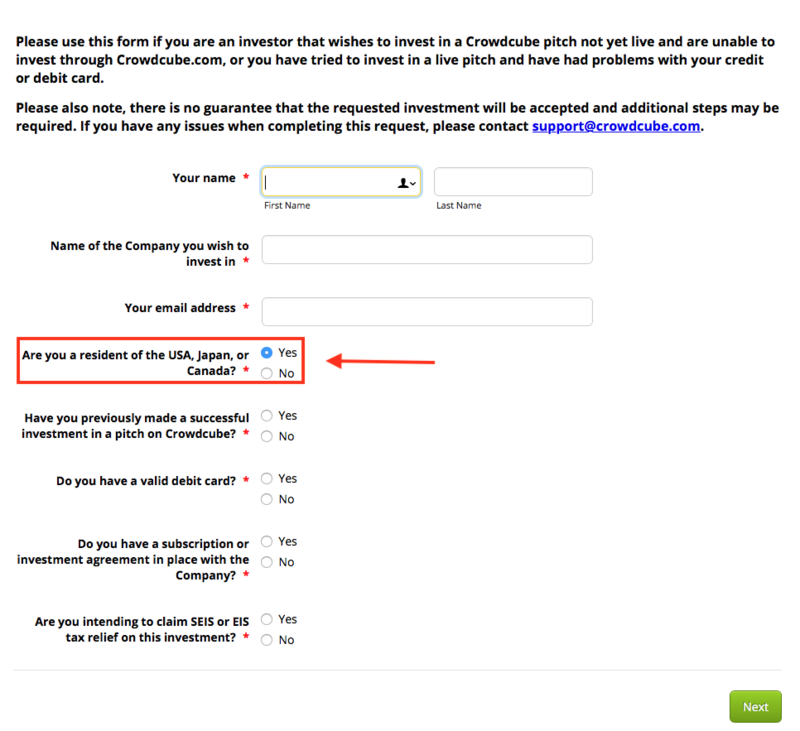 Unfortunately as you're a resident of the US, Canada orJapan we need some additional information since local laws prohibit you from investing through Crowdcube's platform. But that's no problem you can still invest. Just follow the steps below. Investment is made in £ pound sterling. Go to your internet browser and insert the url: https://www.crowdcube.com/pg/non-standard-investment-request-1788 or click on the link. 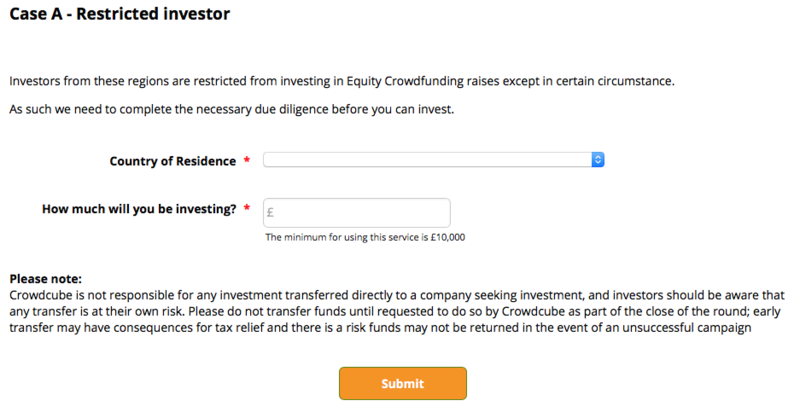 You will be directed to a page where Crowdcube asks you to fill out some additional information on amount of investment and country of residence. Crowdcube will communicate with you directly requesting documentation confirming the investors status (US investor subscription letter). Once all documentation has been received and reviewed the pledged amount will be reflected on the Crowdfunding campaign. 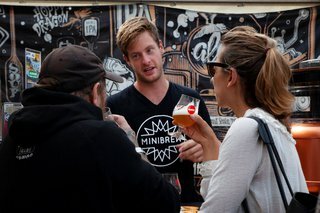 Crowdcube will confirm when funds can be transferred to MiniBrews’ bank account when the campaign has closed. 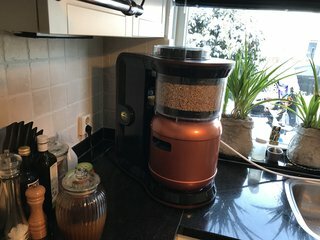 MiniBrew will be required to send proof of this payment to the completions team. Also note, you must ensure that the full investment amount is paid to MiniBrew, any bank fees or charges must be covered in the transfer. MiniBrew will issue shares directly to you when instructed to do so, when share numbers for the round have been finalised. 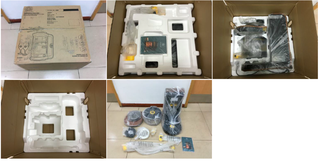 This will be approximately 2-3 weeks from the date the payment is made.